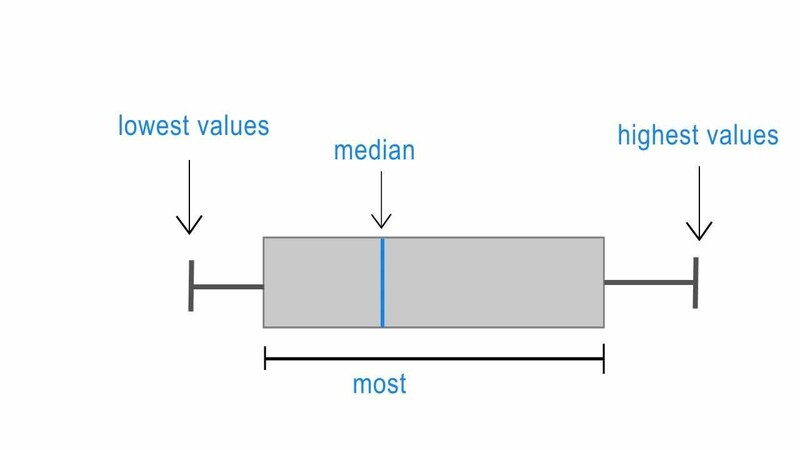 Two new quick tips from ‘almost regular’ contributor Jason: Handling missing values in R can be tricky. Let’s say you have a table with missing values you’d like to read from disk.... You can also remove rows with missing values in any of the fields using na.omit(). # Extract missing data (in thise case, returns empty) income_without_na <- na.omit(income) In this case, you get an empty data frame, because every state has at least one missing value amongst the 153 fields. I've seen people try to explain R's handling of NA values as being somehow consistent from a computer-science language-design point of view, but as a user who writes R scripts with lots of missing data, I claim there are some inexplicable inconsistencies with NA values in R.
Missing Values in R Missing Values. A missing value is one whose value is unknown. Missing values are represented in R by the NA symbol. NA is a special value whose properties are different from other values. Hello R people, I have a "data.frame". Status variable has 3 values. 0->alive, 1->dead and 2->missed Status as a factor have correct levels.